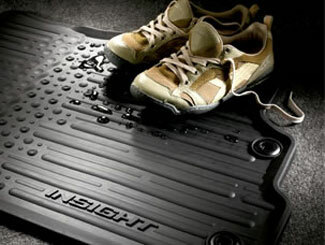 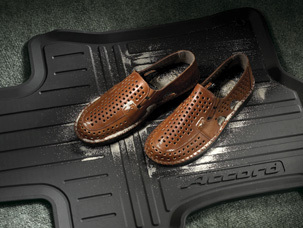 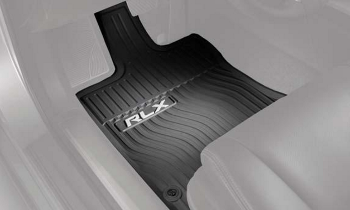 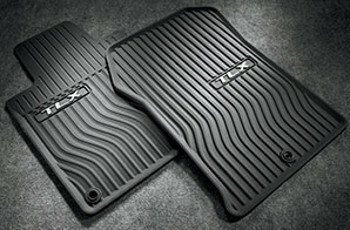 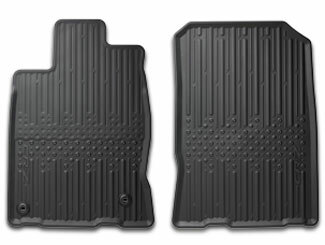 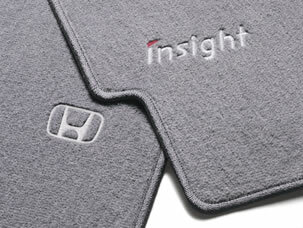 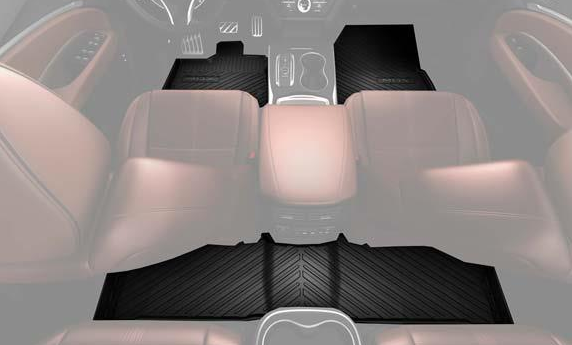 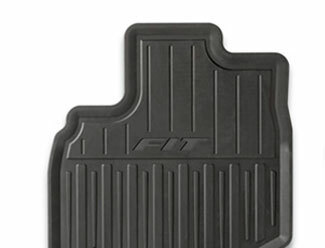 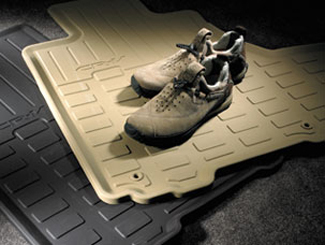 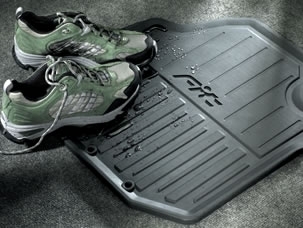 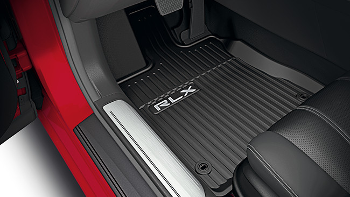 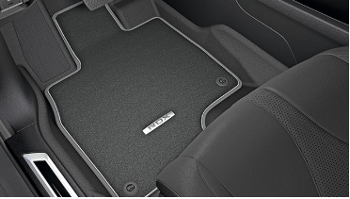 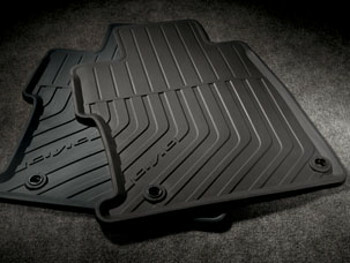 All Discount Parts only sells unadulterated OEM Honda and Acura Floor Mats. 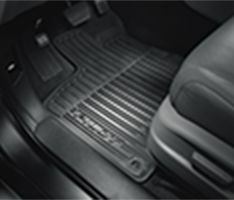 These parts are particularly manufactured and crafted for your car, truck or SUV, just as good as the original parts that came with your car when it was first purchased. 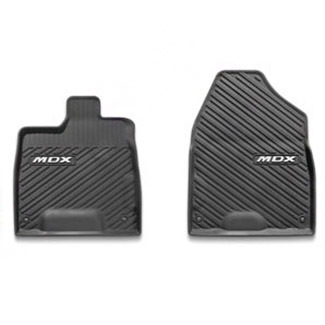 Using peak quality parts when restoring your vehicle guarantees the best fit. 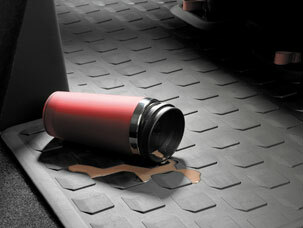 It further ensures reliability and safety. 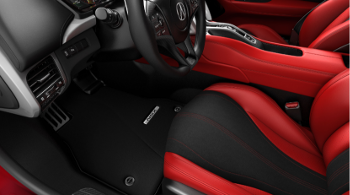 All Discount Parts offers the most competitive rates on the web and delivers the best Honda and Acura OEM parts!